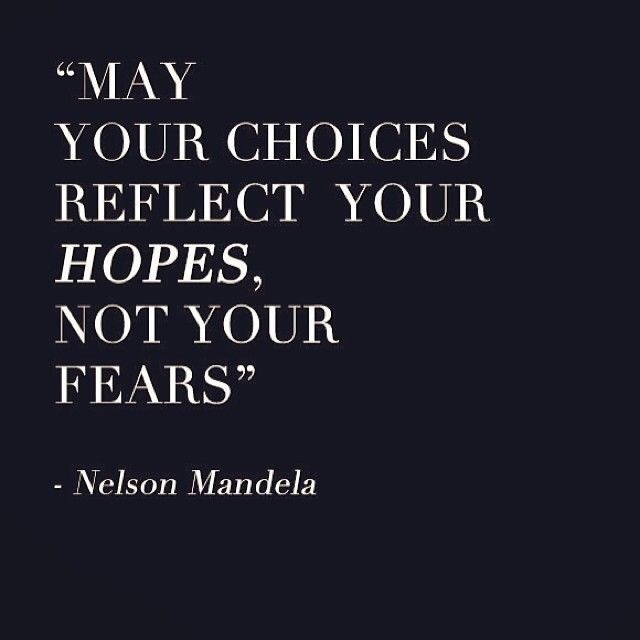 Are you making choices today based on hope or fear? Are your decisions steeped in the fear of repeating the past or inspired by the hope of future God has for you? Survival mode is triggered by a legitimate crisis. It is valuable coping mechanism but only meant to be a temporary one, you are not meant to live continually in it. It is easy to slip back into “survival mode” when you get busy, tired or sick. Jesus enables you to live an empowered life here on earth. He walks with you through survival mode and beyond it into abundant life mode. He teaches you to hope again. To trust again. To live fully and abundantly in the expance of his love and the extravagance of his grace. Life in Christ does not cushion you from crisis or is a promise of protection from other people’s choices, actions or the reality of living in a broken world. Life in Jesus means you have been set free to walk intimitely with your loving Heavenly Father for all the days of your life and on into eternity. You are a child of God redeemed completely by Jesus and he has thrown open the resources of heaven for you to plunder. Are your decsions steeped in the fear of repeating the past or inspired by the hope of future God has for you? May your survival mode be shattered by the extravagance of God’s love and the choices you make today fueled by hope, strength and courage of that truth. Yes, again such a thought provoking message. To put a name to how I feel. Survival mode. I recently realized that I have spent the last 18 years basically in survival mode… I haven’t made plans for the future wouldn’t let myself hope…recently I have landed in a permanent home and glimpses of a future have crossed my mind. It is very difficult to shift from this survival mode though. I see that I am in a season of learning to trust God. Really trust him. And to hope for the good things he has planned for me. I still feel challenged as far as making future plans and I fall back it seems at the first sign of crisis. God is good. And I am trusting him. One day at a time. Thank you once again for letting His light shine through you into the darkness I find myself steeped in at this season of my life! I have been in survival mode for several years now, just trying to cope with the daily demands of my life as a mother and wife all the while trying to deal with chronic pain which leaves me weak and spent after the simplest of tasks. Thank you for reminding me there is always hope in the Lord! It is so easy to be overwhelmed by the storm when I take my eyes off of Him! Thank you Cindy. Thank you for all for all of the Just A Minute emails throughout the year. Happy Christmas and Merry New Year.